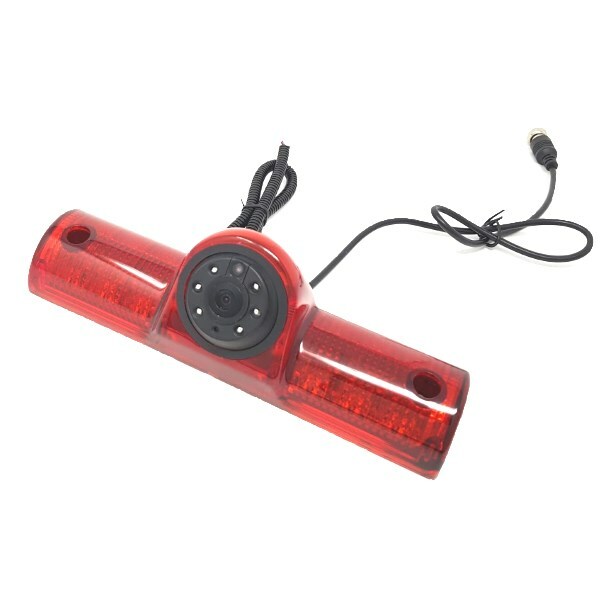 This camera is designed to add high level brake lights and a reversing camera to vehicles that do not have one pre-fitted. 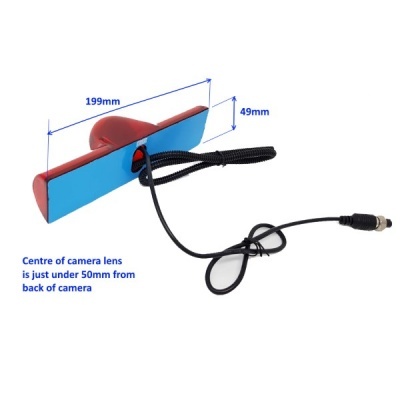 The camera uses the latest wide angled CMOS sensor giving night vision equal to a CCD camera. It also has night vision LEDs to enhance the image at night.